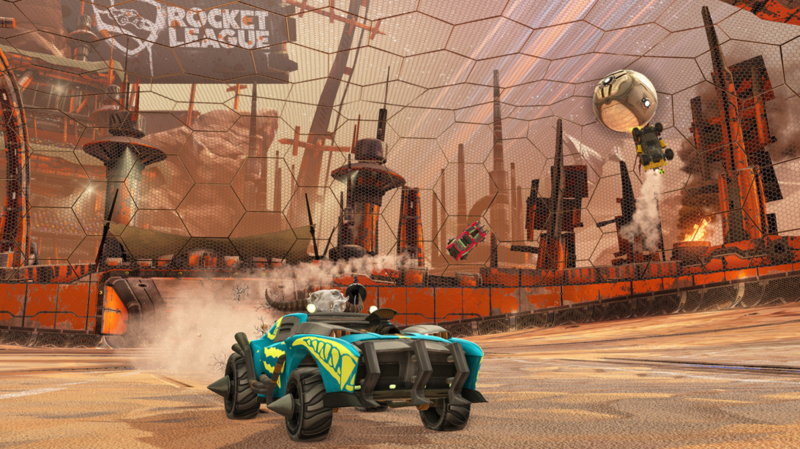 With all the recent popularity of a post-apocalypse theme for games and movies this year, the developers of Rocket League only felt it was right to bring it to their game as well. 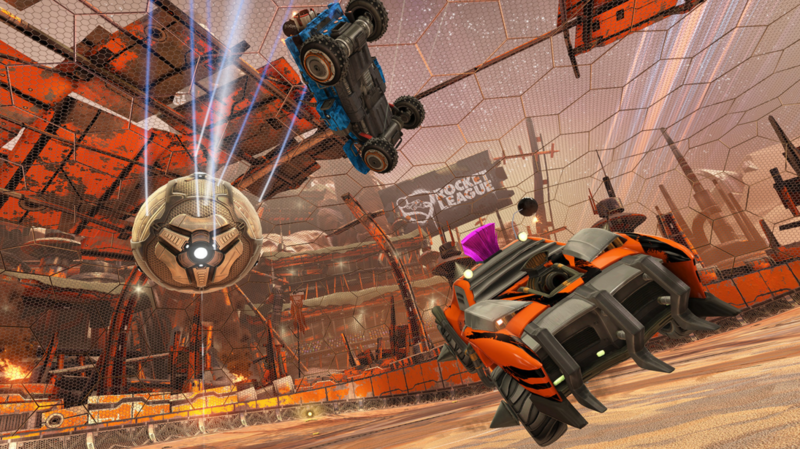 With this unique vehicle soccer game gaining much more of a following over the past several months, the devs at Psyonix have been launching a steady stream of fresh content for everyone to enjoy. 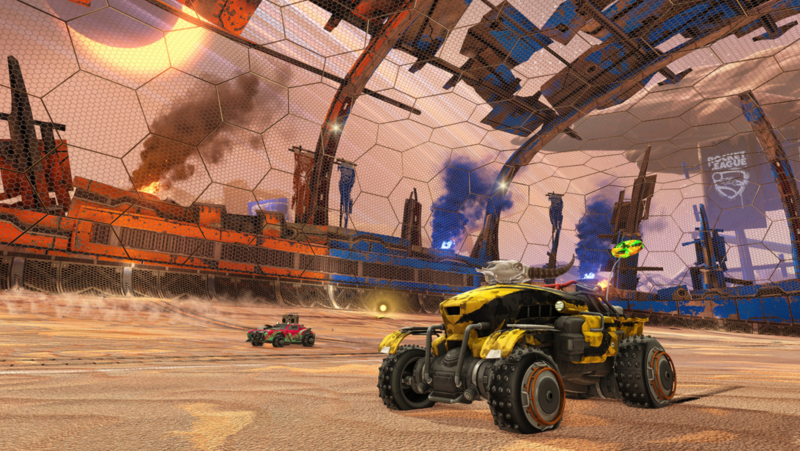 All of this aside, players can also expect to gain free access to the new and unparalleled arena. 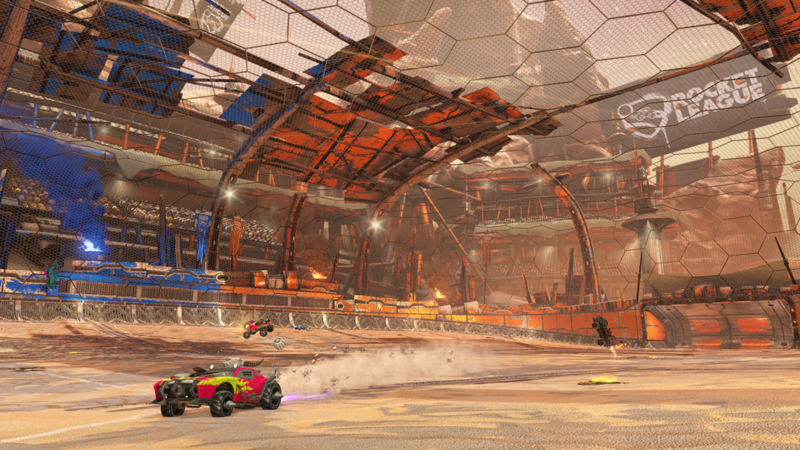 The reason this new arena is so unique is mainly because the entire arena’s ground is sloped, which is unlike any other Rocket League arena before it. 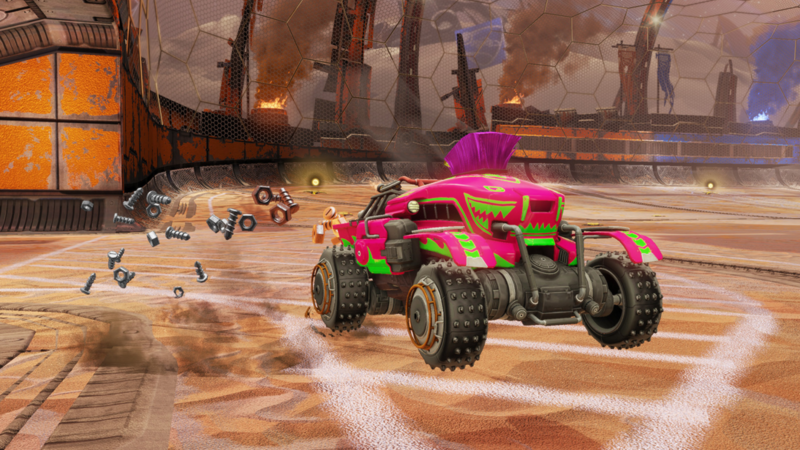 Not to mention it will also feature a much different boost placement, along with being a wider arena in comparison to any others that have been played on previously. 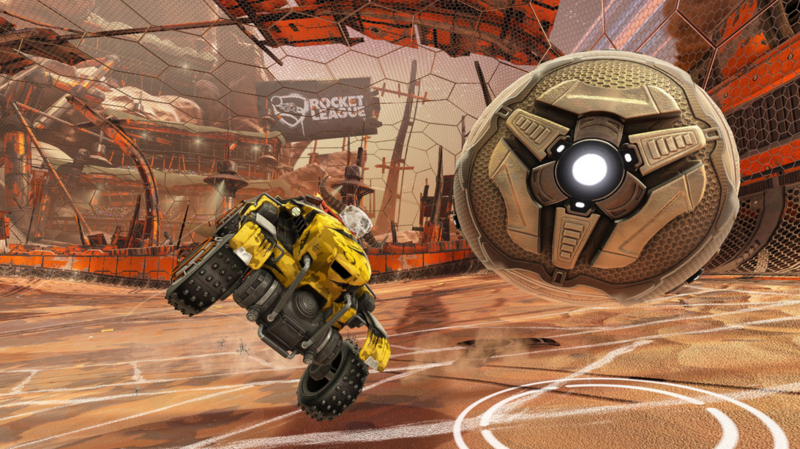 This is only the first unconventional arena Psyonix plans to bring to Rocket League, with a supposed many more, even more diverse-styled ones to come in the future. The developers also wanted to mention that anyone who purchases Chaos Run will also receive new in-game music from Kevin Riepl, and several new garage items. 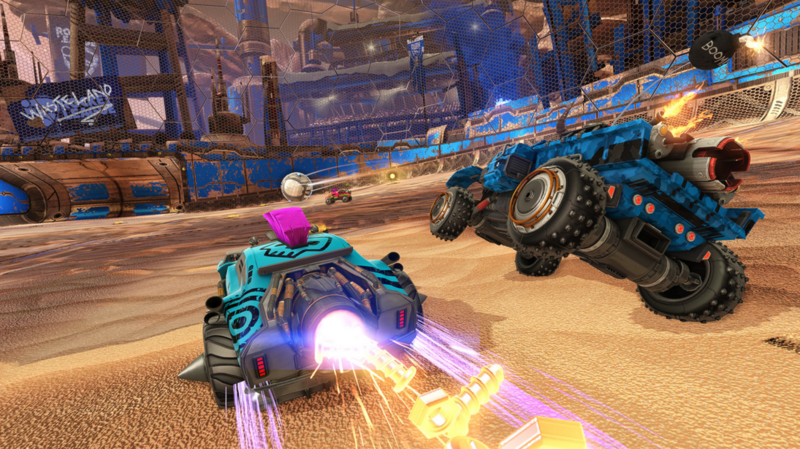 In conclusion they said that there will be further announcements about Rocket League in the coming weeks, so keep an eye out for what surprises may be in store! The Chaos Run DLC is slated to release sometime in “early December,” although an exact date it can be expected has not been revealed. Flater, Crooks, God and 1 other person like this.